Natasha Shah, the founder of The Nature’s Co. tells the modern bride to give synthetic products a miss…. While you may be preparing for a lot of things in advance for your D-Day, one thing you definitely can’t give a miss is that perfect glow. Synthetic products have taken a backseat to the long-term benefits of natural ingredients. And after traveling all over the world in search of the most potent remedies, we stumbled on many closely guarded secrets. Here are my top five ingredients for the Indian bride who wants to go au naturel…. It eliminates excess fluids and toxins, leaving you with a taut body, thanks to its detoxifying benefits. We recommend this product for beautiful skin and not just on your face. Smear it onto your body or on only specific problem areas. Keep it on for 10 to 15 minutes until it dries. For better results, use a warm cotton cloth and cover the areas where the clay has been applied. The warmth helps to purify and open up pores. Rinse with warm water. A rich source of vitamins, minerals, antioxidants and other components, the fruit goes a long way in invigorating your skin. 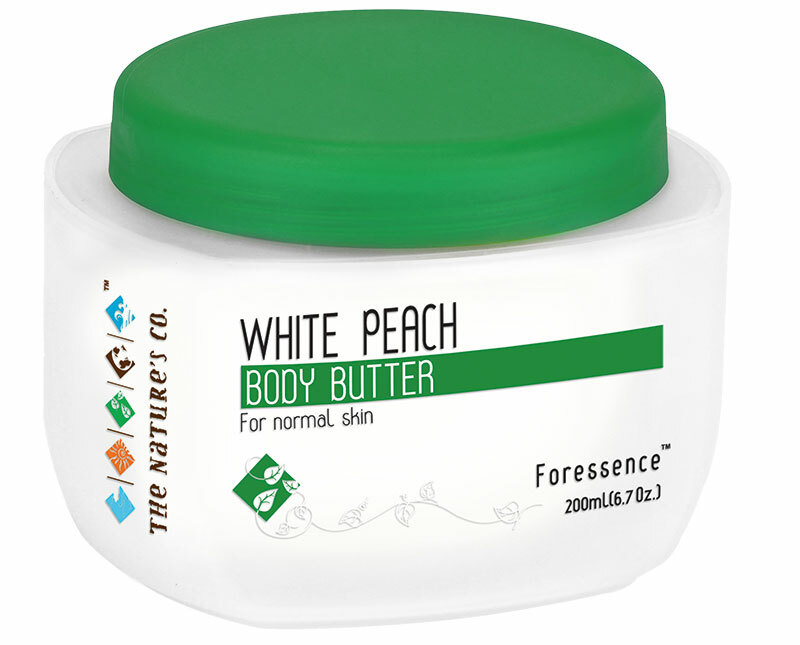 It has an intoxicating fragrance and emollient properties that will make your skin feeling soft and silky. This velvety fruit hydrates, reduces wrinkles and protects from UV rays. 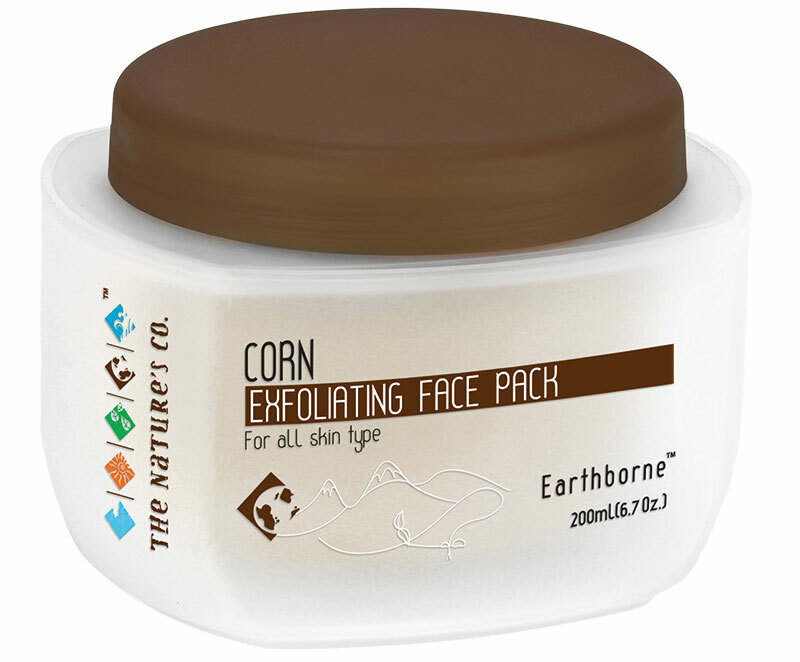 An exfoliating face pack with corn grits and powder helps to renew your complexion. 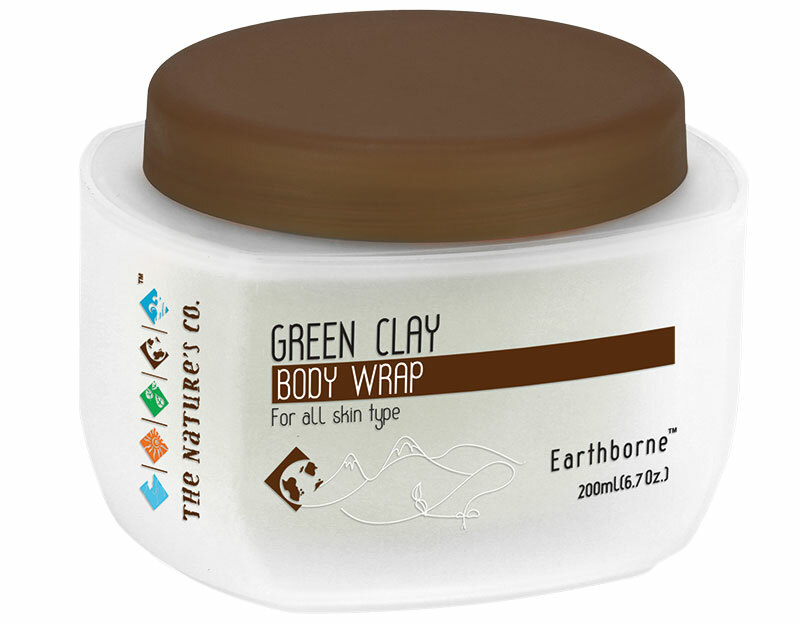 With its pore-cleaning and exfoliating properties, it gently removes excess oil, leaving the skin soothed and soft. Apply the pack on your face and neck in circular motions, keep it on for 15 minutes and then wash it off. The scent of this flower is an antidote to stress. 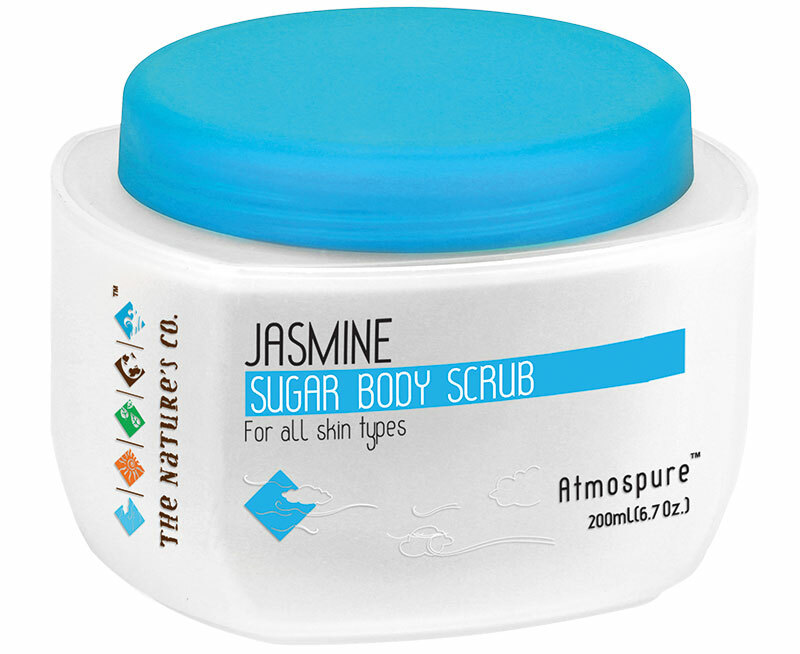 Jasmine oil is a beauty elixir, as it balances irritated and sensitive areas while enhancing elasticity. It also assists in reducing stretch marks and scars. A blend of the oil with sugar gives your skin a fresh glow. While taking a bath, rub the home-made scrub over your entire body and then rinse well. A wonder herb that prevents thinning of hair and hair loss, it can also gradually darken existing grey hair. Combine this with hibiscus and amla and you have a winner. 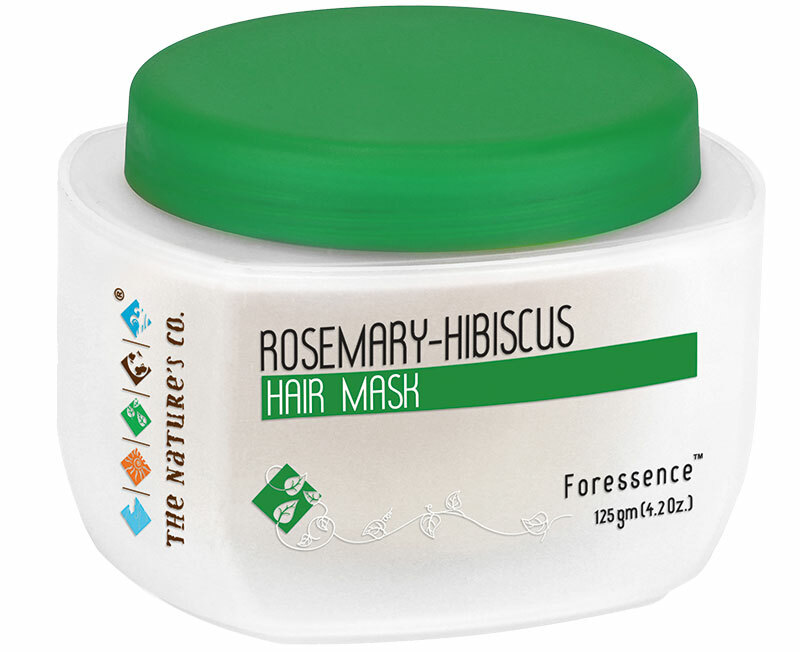 Hibiscus enhances hair growth, discourages split ends, and also works on premature greying. Apply this mask before a head bath to get lustrous locks.